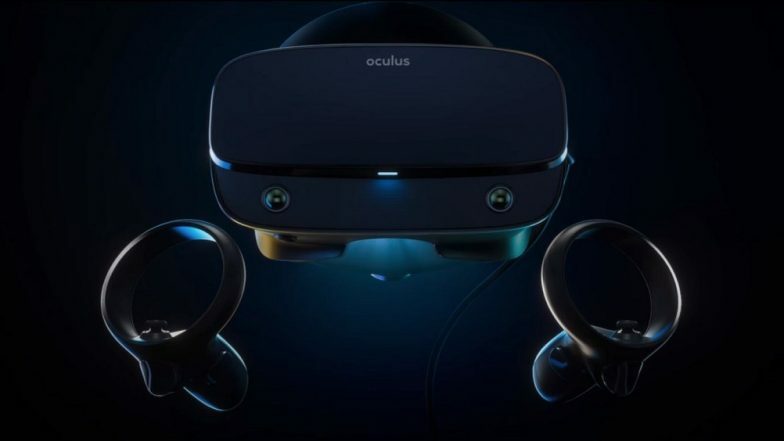 San Francisco, March 21: Facebook has unveiled Oculus Rift S, a new version of its PC headset Oculus Rift, at the ongoing Game Developers Conference (GDC) here. Oculus Rift S will be launched this spring for $399, Facebook said. Built on the Rift Platform, the new VR headset combines the built-in Oculus Insight tracking technology with the power of your PC. Facebook Messenger Now Getting WhatsApp Like Quoted Message Reply Feature - Report. "We partnered with Lenovo to design Rift S, drawing on their experience in the VR and AR space and feedback from the Lenovo Legion gaming community," the Oculus team wrote in a blog post on Wednesday.